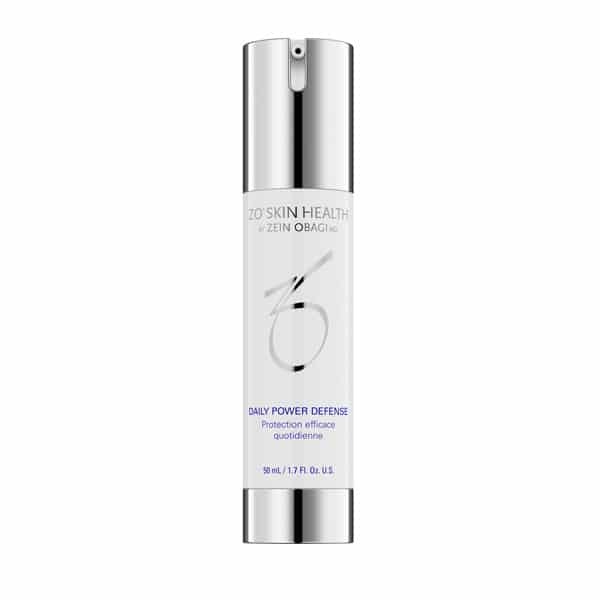 Daily Power Defense is formulated with retinol, enzymes and antioxidants to help repair damaged cells and protect against future damage. This skin restorer promotes collagen production, uses DNA repair enzymes to enhance your skin’s recovery capabilities and encourages cellular activity to aid in skin cell repair. The special enzymes in this daily defense serum attach directly to your own DNA molecules and repair oxidative damage such as skin pigmentation caused by UV exposure. Following cleansing, apply 2–3 pumps of daily defense over your face and neck every morning. Massaging skin increases absorption, penetration and stimulation. Follow this skin restorer with sunscreen.